Railway and long-distance bus networks consist an integral part of traveling in modern times. Yet, trains and buses can easily lag behind cars and airplanes when it comes to planning our long-distance journey. Among other things, it is caused by the fact that today’s people need comfortable and predictable travel. Peripatos intends to bolster these dimensions of buses and trains: our application can let the travelers know where to travel, what to see and what to prepare to when they arrive. 2018 Q2: Budapest-Warsaw train route on peripatos-app.com. 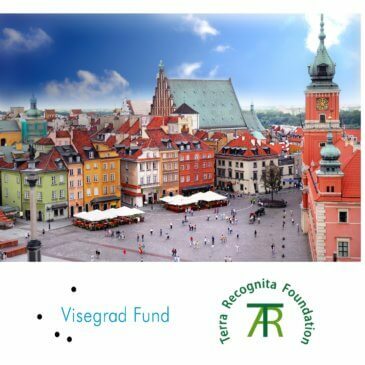 The project is co-financed by the International Visegrad Fund. We are eager to widen our partnership network and launch as many guide development as possible in the following year.